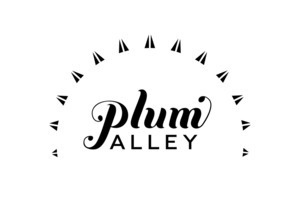 Plum Alley is the destination site where women entrepreneurs and innovators succeed with crowdfunding, commerce and experts. Plum Alley is the destination site for women's innovation with e-commerce, crowd funding and experts. Plum Alley brings to light women’s innovation, whether it takes the form of a product, project or service. 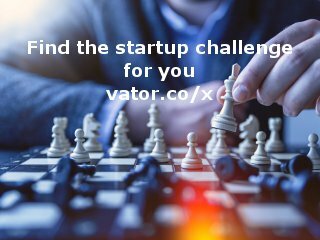 Women are inventing across all sectors and we provide an integrated platform to optimize their success by raising funds, providing access to experts, and serving as an online store. Commerce: Plum Alley features women entrepreneurs and a curated selection of their products, ranging widely from accessories to home goods to services. We showcase offerings that represent substance and discipline in creation and beauty. To nominate a women entrepreneur or female founded company for Plum Alley, please fill out this form. Crowdfunding: Plum Alley provides women entrepreneurs and innovators a way to raise money from a broad base of people. Crowdfunding is an efficient and inexpensive way to fundraise, and is a way to increase women’s access to capital. Products funded on Plum Alley crowdfunding can be subsequently sold using our commerce features. Our crowdfunding platform will be live September 2013. To submit a project, please fill out this form. Experts: Plum Alley is also providing a seamless way to connect women innovators and expert advisors. Plum Alley’s panel of experts will represent various fields and areas of business needed for success.